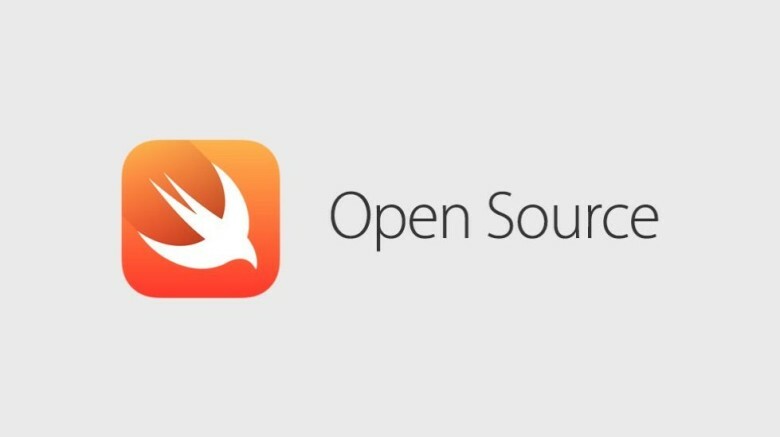 Apple's Swift language is now open source. Swift, the fast growing computer programming language created by Apple, is officially going open source starting today. Apple unveiled Swift at WWDC in 2014 with a promise to make it open source in the future. Now that the language has become one of the fastest adopted languages in history, the company announced this morning that the time is right to open up access. iOS developers have been using Swift to create apps for the iPhone and iPad since the release of iOS 8. Apple’s also releasing a Linux port today to give even more people access to the language. The company is also sharing guidelines for Swift 3 which will be released next year. On December 3, 2015, the Swift language, supporting libraries, debugger, and package manager were published under the Apache 2.0 license with a Runtime Library Exception, and Swift.org was created to host the project. The source code is hosted on GitHub where it is easy for anyone to get the code, build it themselves, and even create pull requests to contribute code back to the project. Everyone is welcome, even just to file a bug report. There are excellent Getting Started guides available here on the site as well. To grab your copy of swift, head over to Swift.org and get to coding.